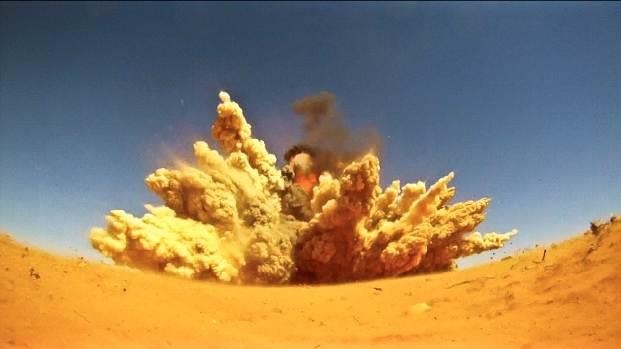 An unexploded “Hakim” is blown up by MAG (Mines Advisory Group) at Zintan airfield during a demo last week. 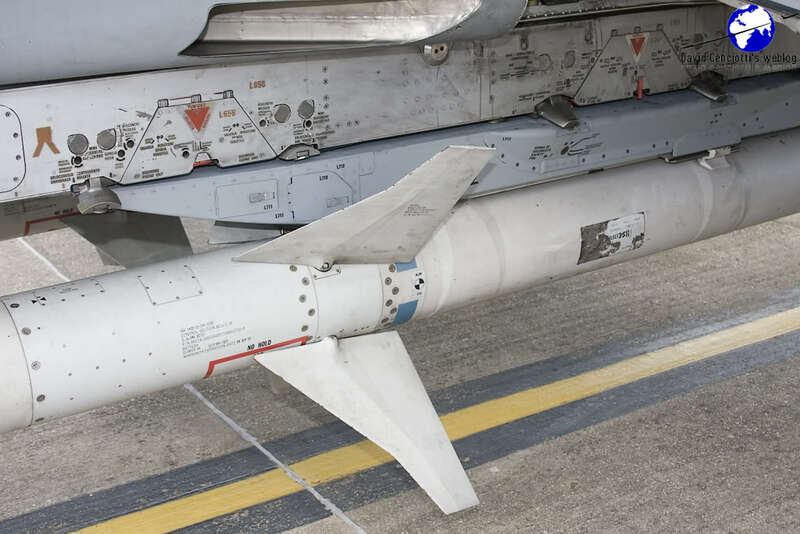 The MBDA PGM-500 “Hakim” is a 500-lb guided bomb that was carried by the UAE Air Force Mirage 2000s during Operation Unified Protector in Libya. 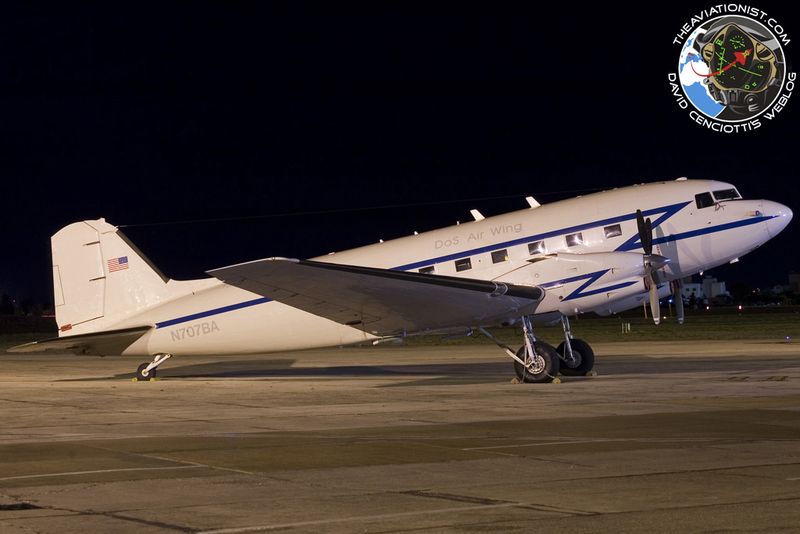 If you wondered whether the UAE AF dropped any weapon during the NATO Air War, most probably, you have an answer now.